A new Zoom View which lets you see every detail of every product. 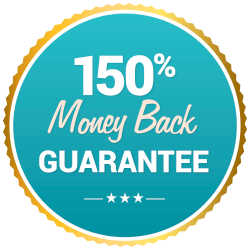 Best of all, the same products you loved on Protein Shop are sold here on Diet Direct. Go to the Protein Diet Foods tab to discover all the protein foods you shopped on Protein Shop..and more. 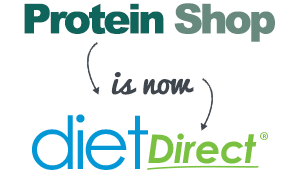 If you previously had an online account with proteinshop.com, you will need to register for a new account on Diet Direct. Your previous order history will not be viewable. 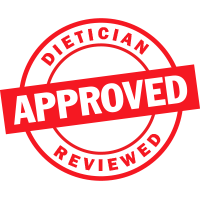 If you have been receiving Protein Shop email communications and offers, you will have to sign up to begin receiving Diet Direct emails. Welcome to a bigger, brighter, better shopping experience. We hope you have a great time!